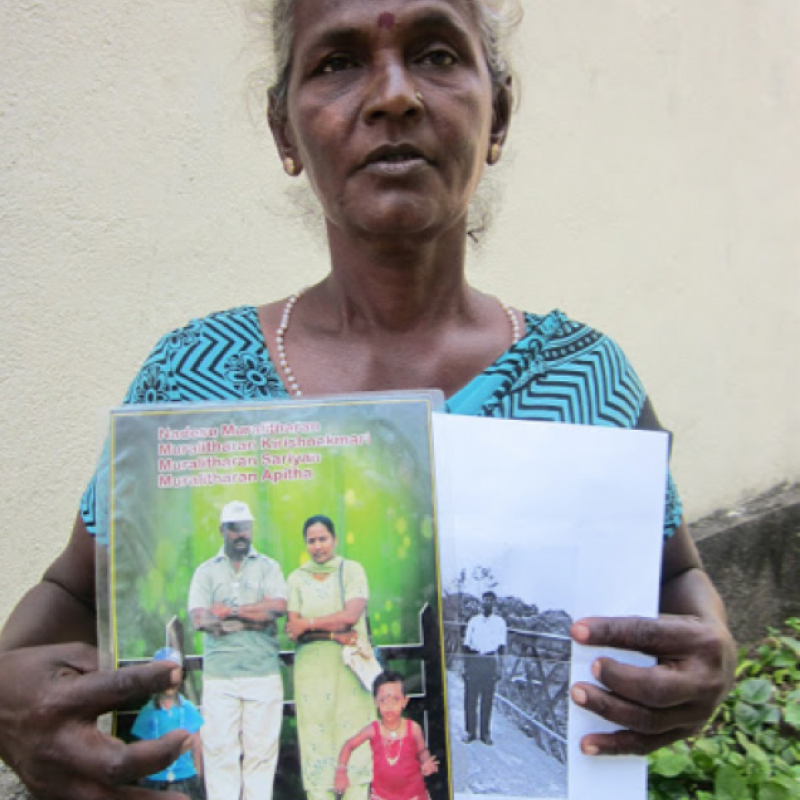 There are several photographs now available that show prominent LTTE figures or their family members alive and in Sri Lankan army custody at the end of the war. Those same people have either been photographed dead or have disappeared subsequently. NOTE on Photographs: Most of the photographs and videos used have not been forensically authenticated by this project. However, the pictures of 12-year-old Balachandran and some of the pictures of Isaipriya were independently authenticated in the past by Channel 4. LTTE Military Commander, Colonel Thambirasa Thurairasingam (Ramesh) also surrendered on 18 May 2009. On 22 May 2009, he was questioned and died later that day. 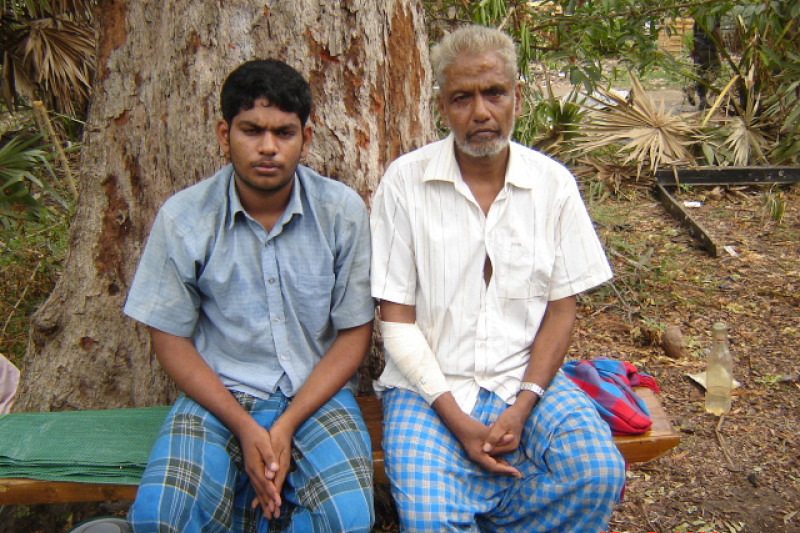 Twelve year old Balachandran who was the son of the LTTE leader Prabhakaran, was taken into army custody and then shot five times at close-range on or about 19 May 2009. Tamil TV newsreader Isaipriya was taken into army custody on 18 May 2009. First pictures of her dead body emerged . Then several photographs and a videos emerged showing her alive and in army custody. Naked standing man is Col. Vasanthan, A LTTE commander from Trincomalee who fought in the Vanni in 2009. You can still see how desperate people were in the final weeks of the war, huddled in the open with the last remaining belongings. 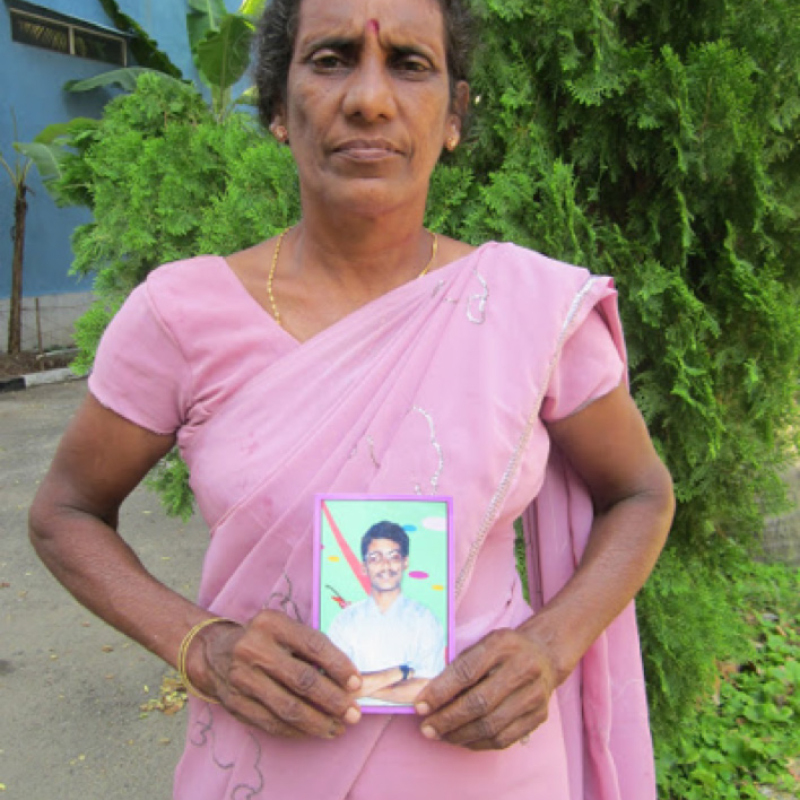 Families in Sri Lanka have spent the last 5 years searching for their loved ones who disappeared on 18 May 2009. They deserve some closure. This list of 103 names represents people believed to have surrendered on or about the 18th May 2009. It is by no means a definitive or complete list of those subjected to enforced disappearance in those final days of the war; it’s quite probable there are 100’s more we have not captured here, including the 41 additional names we list whom we believe surrendered in the immediate days before and after 18 May 2009. Those in BLACK were witnessed surrendering or were last seen in the custody of the Sri Lankan security forces by a witness or about 18 May 2009 who has given us a sworn statement to that effect. In addition those in BLUE are 55 cases where surviving family members have lodged formal complaints regarding the disappearance of people they say surrendered on or about 18 May 2009 and were last seen in the custody of the security forces. Those names listed in GREY are based on reports we’ve received from individuals but without sworn statements. Those listed in green represent additional names mentioned in media reports. 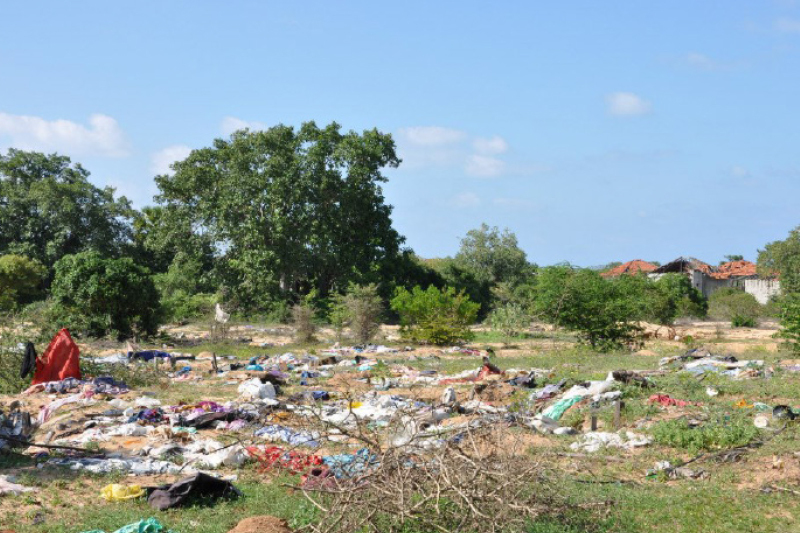 Those listed as dead are people who were seen surrendering and where (a) credible photographs of their corpses have appeared or (b) the Government of Sri Lanka has itself announced they are dead. Those listed as fate unknown are people who were witnessed or reported by family members as surrendering and/or were last seen in the custody of the Sri Lankan security forces and whose current whereabouts are unknown. 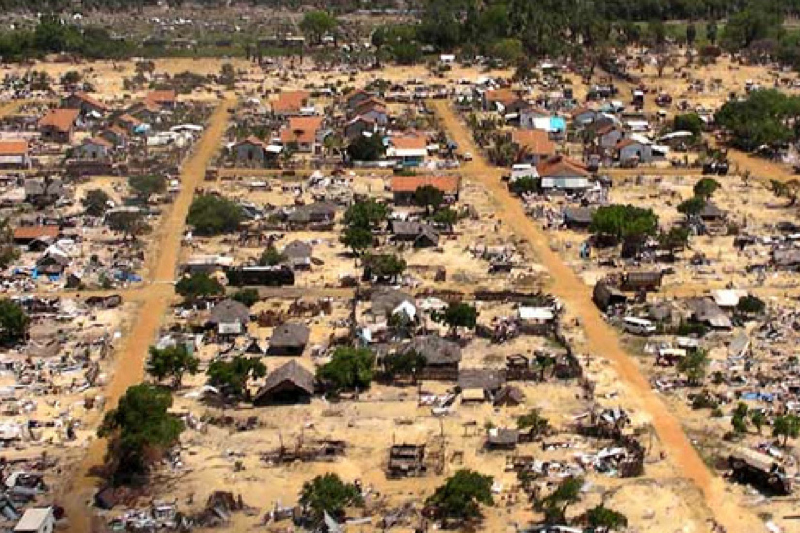 In addition Sri Lanka’s own Lessons Learnt and Reconciliation Commission stated it received complaints from family members regarding 22 people who had disappeared after surrendering on 18 May 2009 and an additional 23 people in the couple of days before and after 18 May 2009.